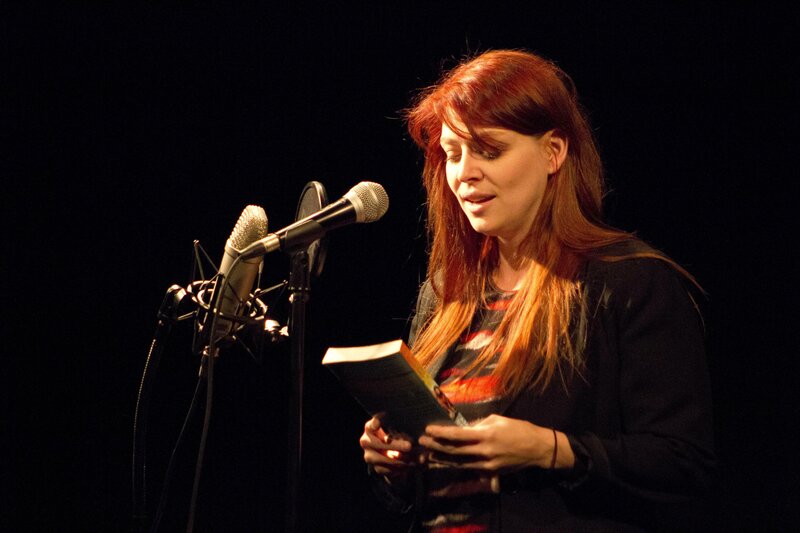 Amber Benson reads from THE WITCHES OF ECHO PARK. Available for purchase from our show post. This is an image for 5-2015 38.